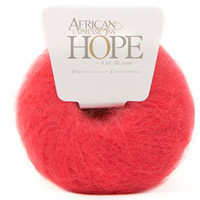 African Expressions was born of the desire to share Africa’s natural beauty with the rest of the world. 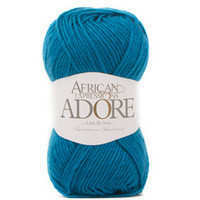 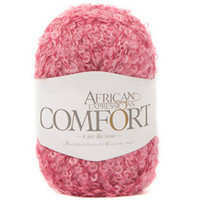 Through our unique range of yarns we express the essence of that which makes Africa magical. 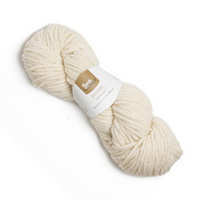 Our network of local farmers, who farm in optimal angora goat conditions, breeds stock bearing excellent fibres to ensure that our yarns are naturally soft to the touch, easy to knit and luxuriously versatile. 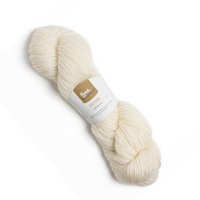 From farm to store, each step of the process is handled with the utmost care to ensure that the fibres are treated with care and respect. 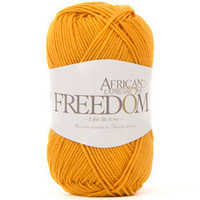 Our select range of colours is inspired by the landscapes of South Africa - from sunrise to sunset. 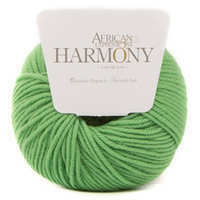 Each colour represents one small element that makes Africa, Africa. 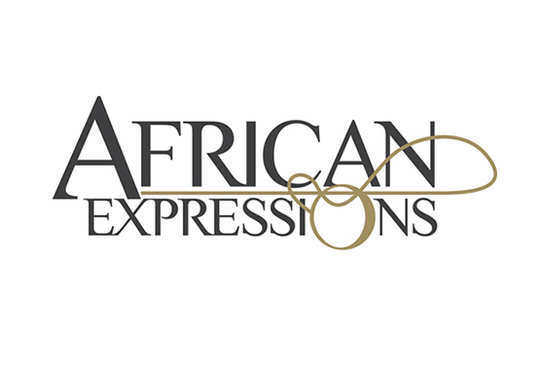 We invite you to join us in this “African Expressions” Experience. 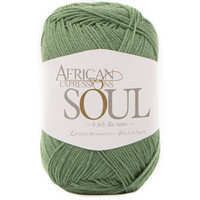 The African Expressions collection includes twelve specifically selected yarn qualities. 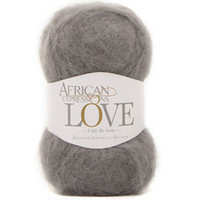 Knit with Joy - The perfect combination of delicate Wool, luxurious Mohair and bright Acrylic.